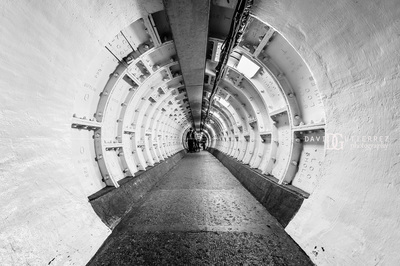 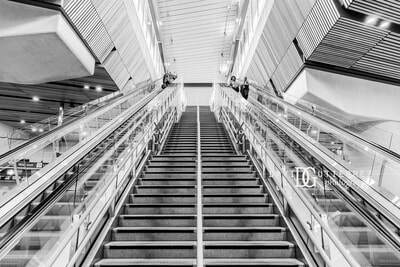 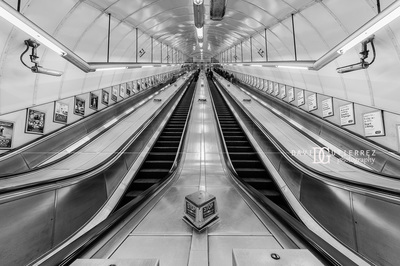 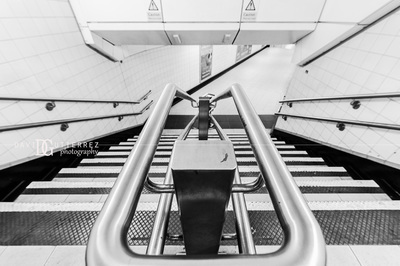 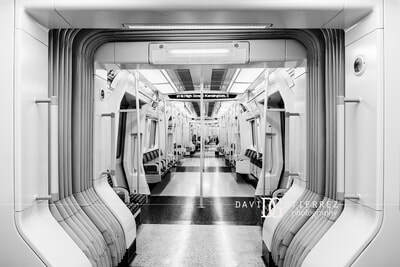 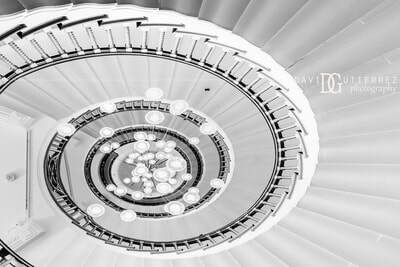 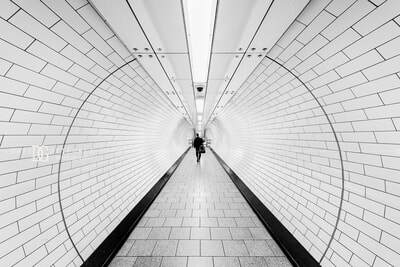 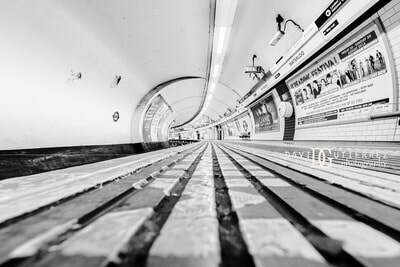 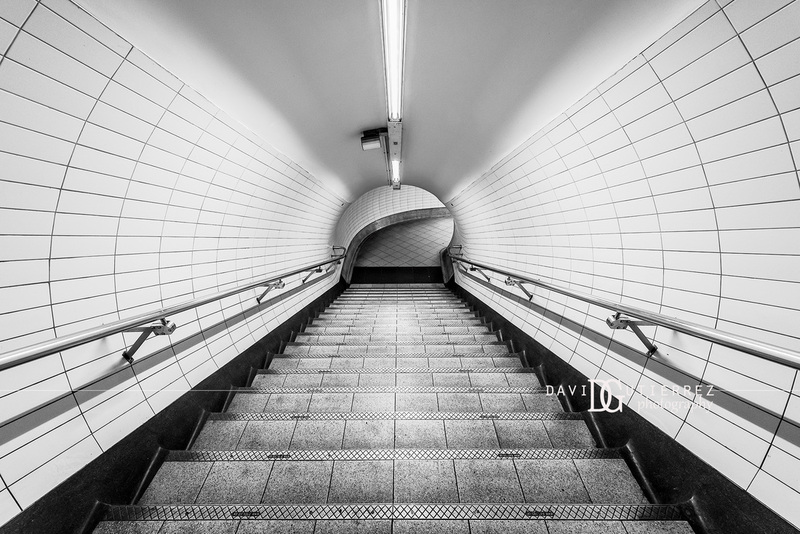 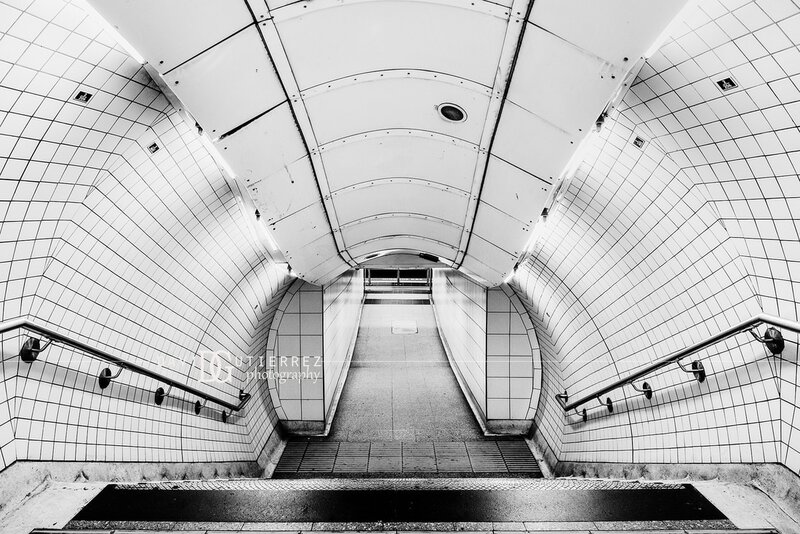 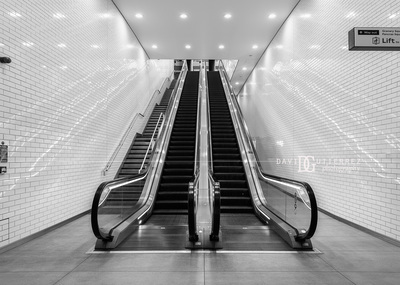 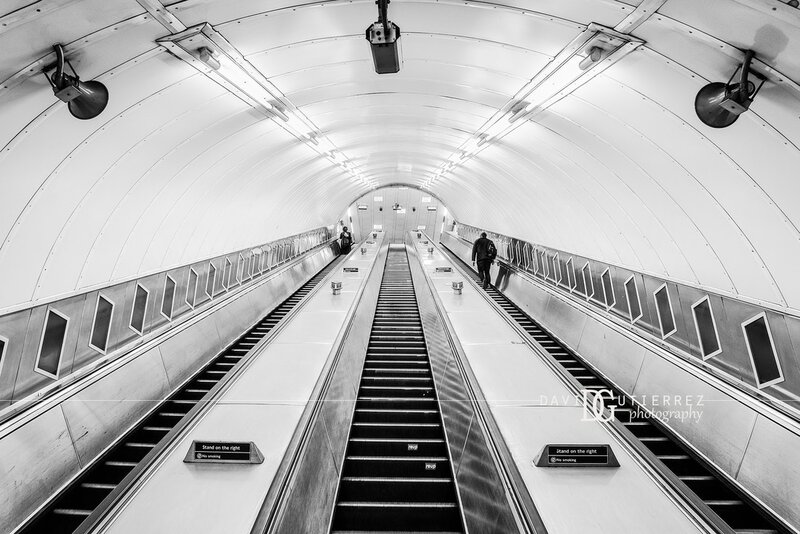 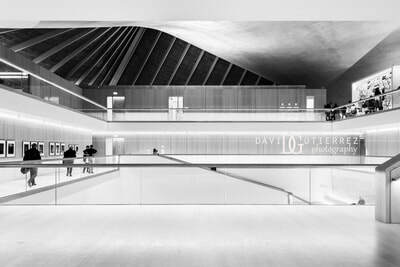 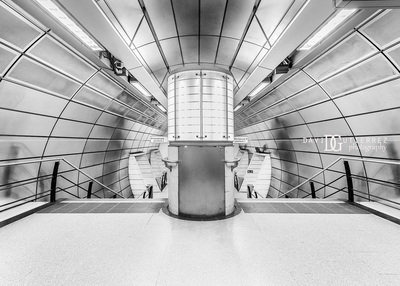 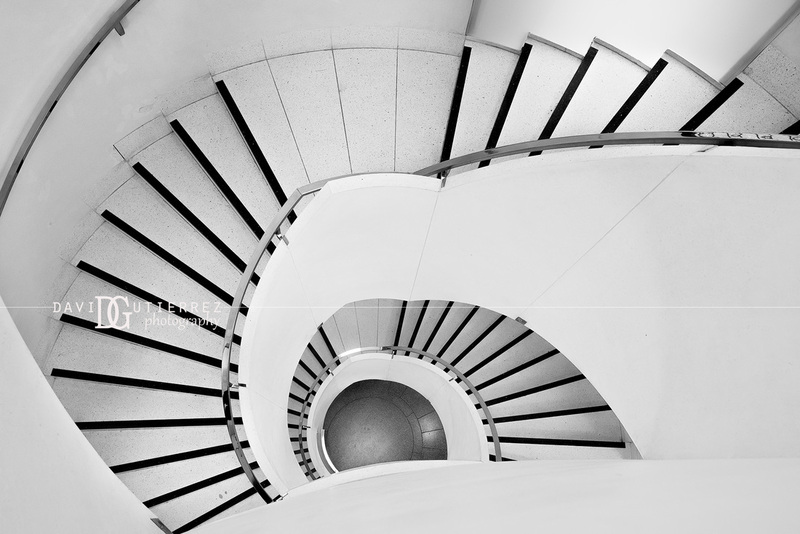 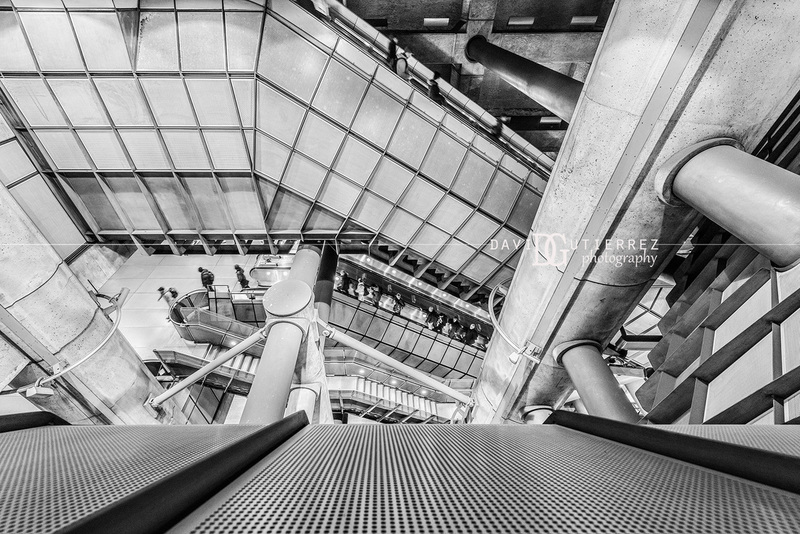 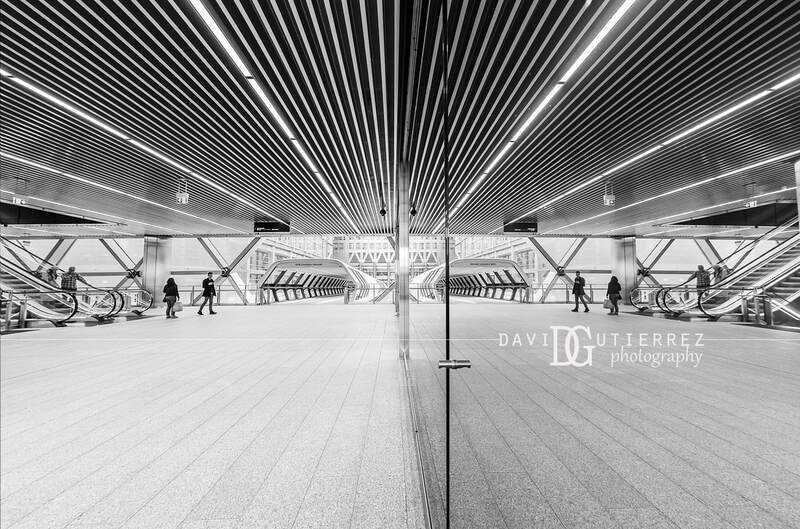 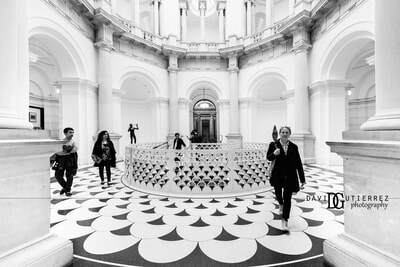 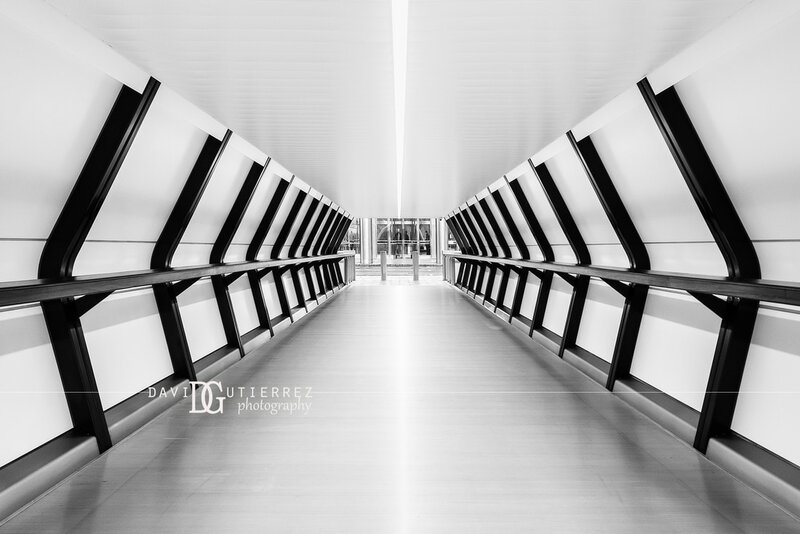 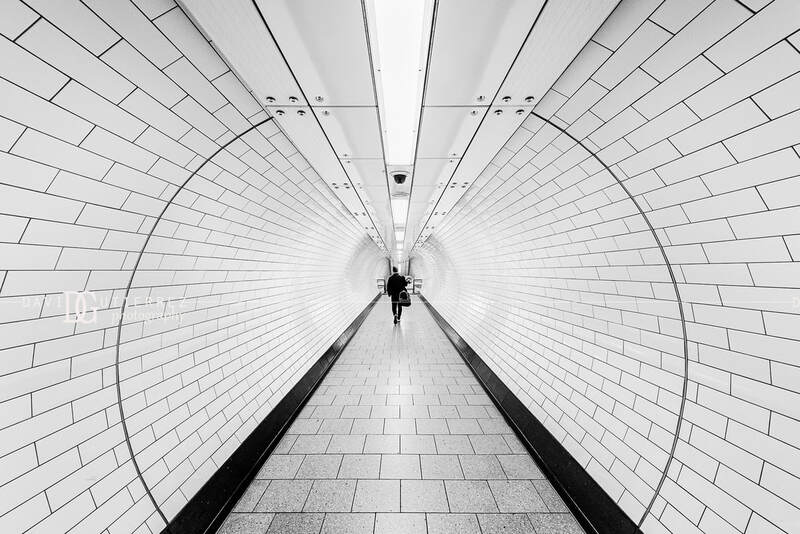 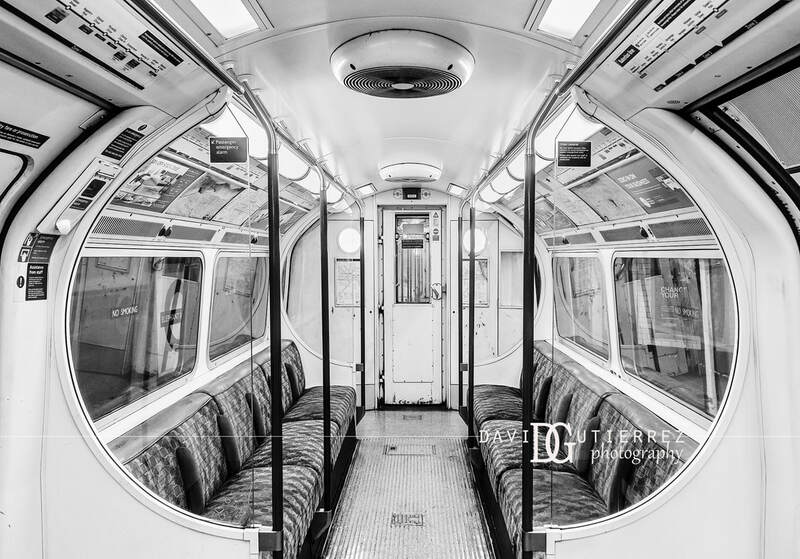 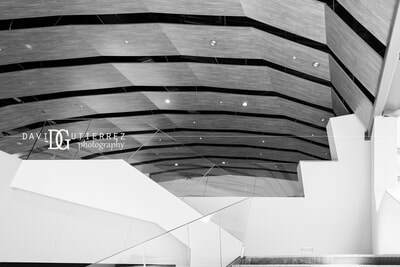 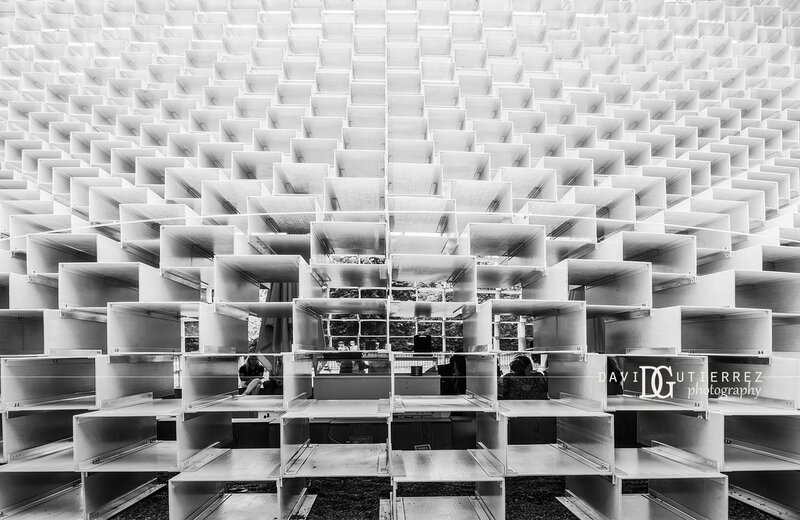 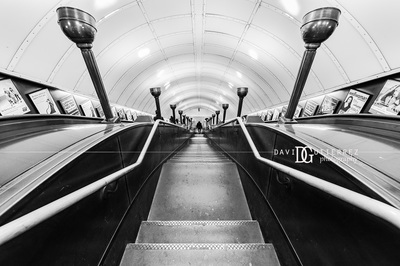 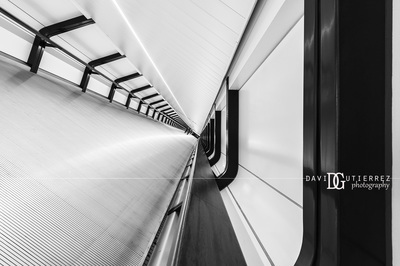 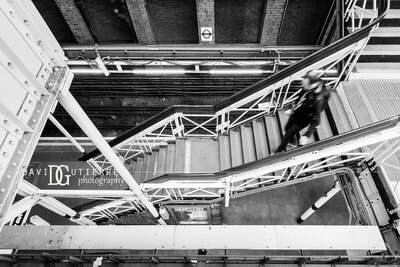 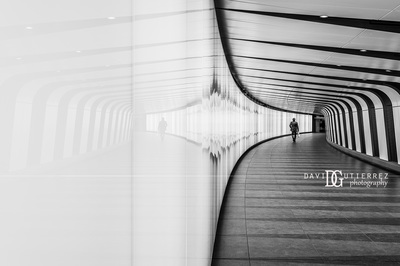 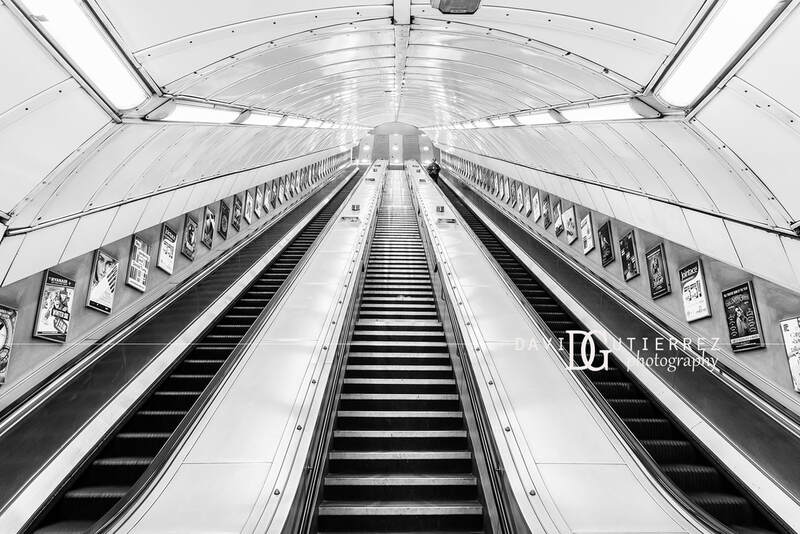 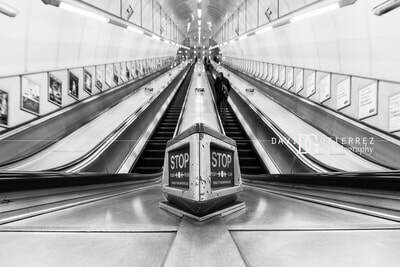 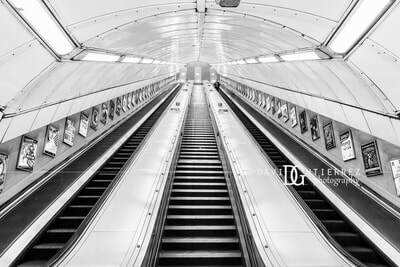 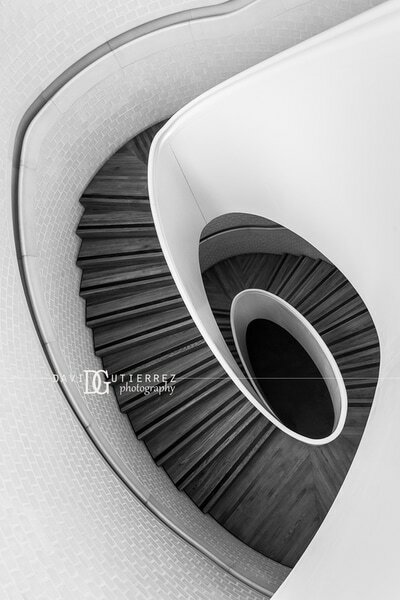 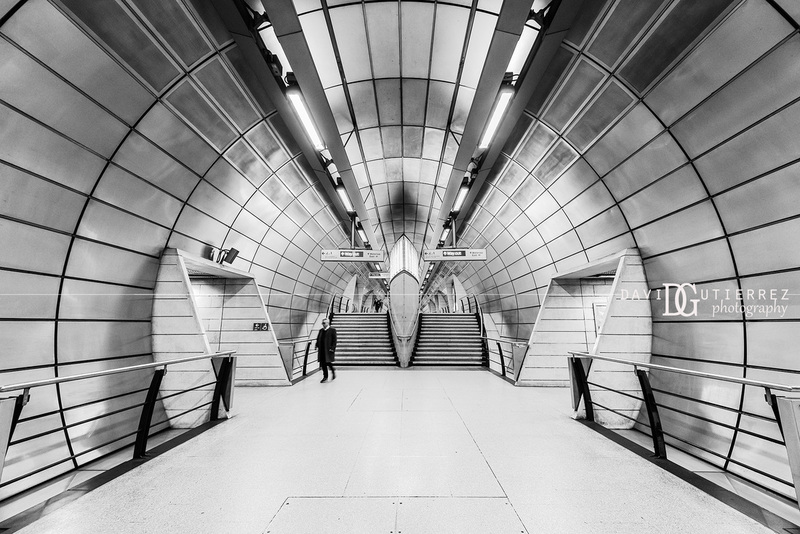 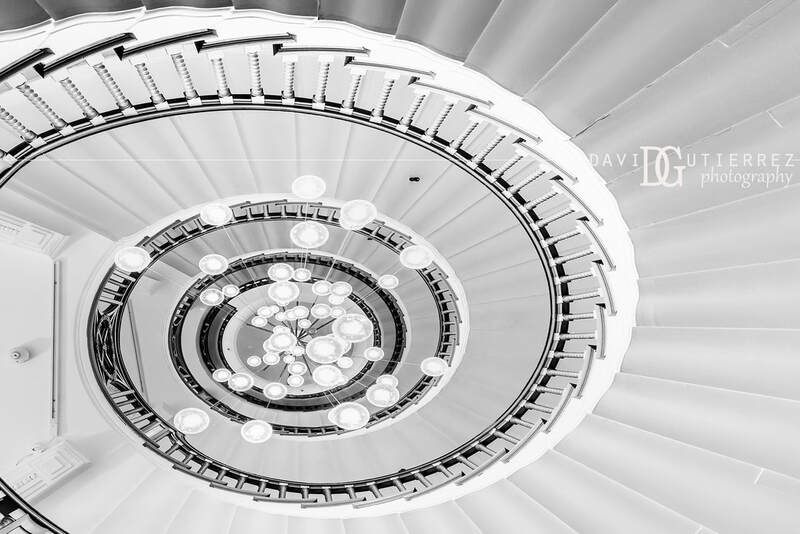 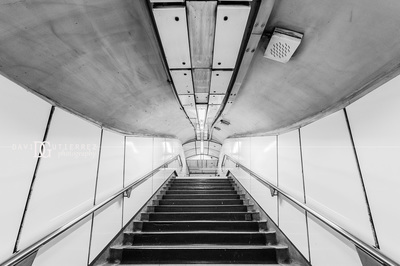 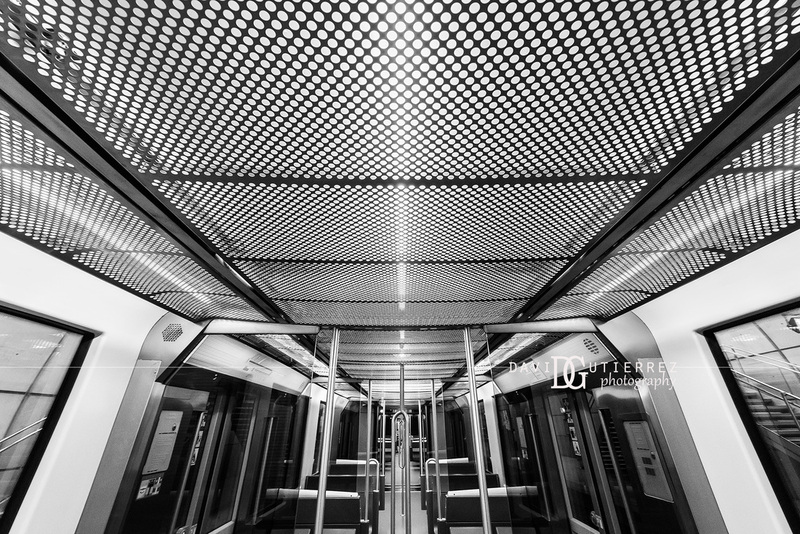 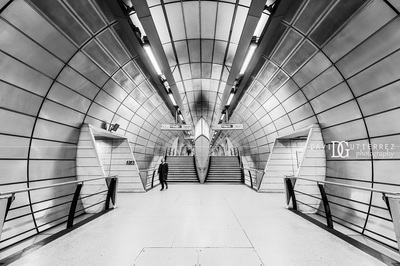 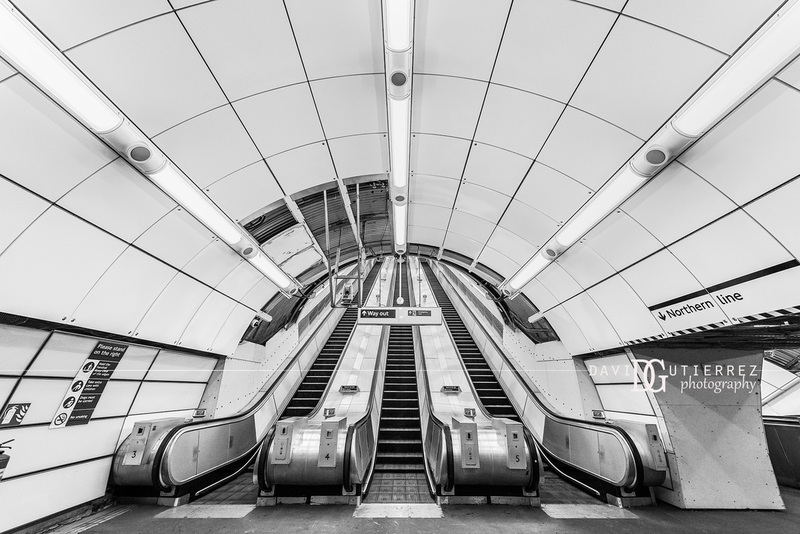 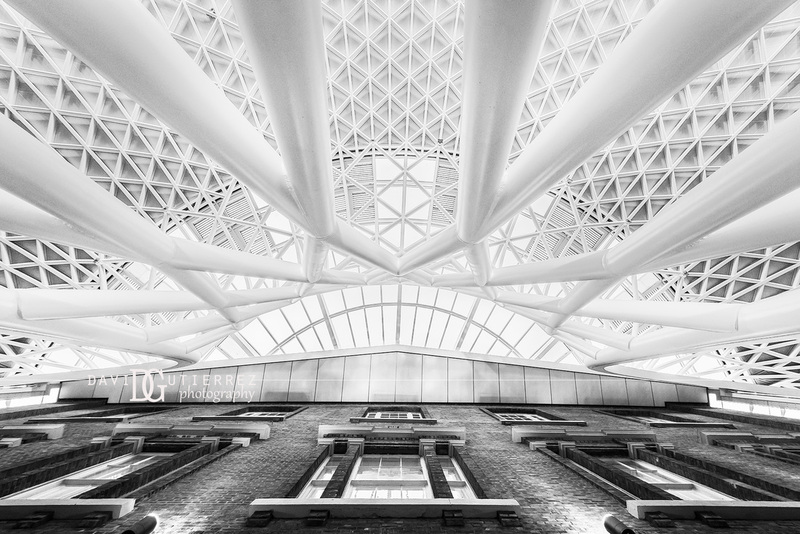 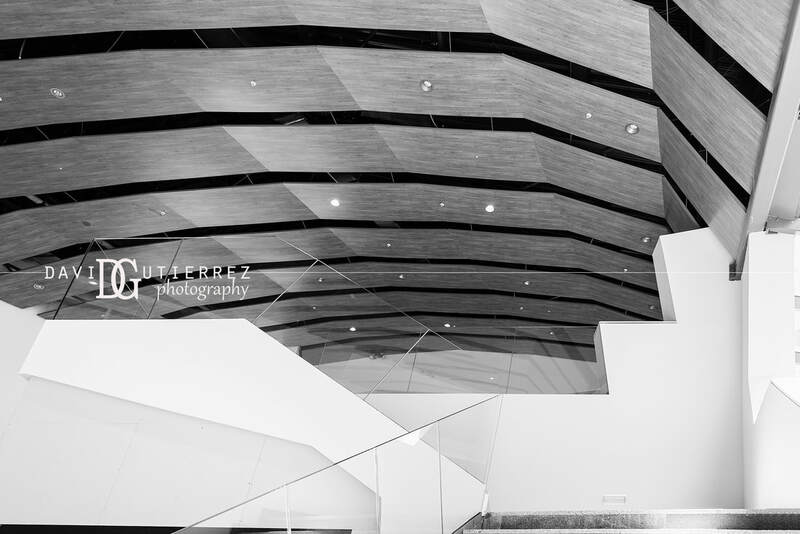 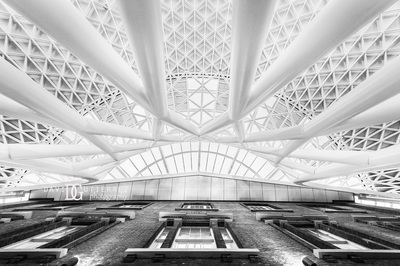 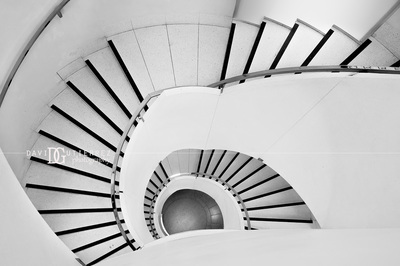 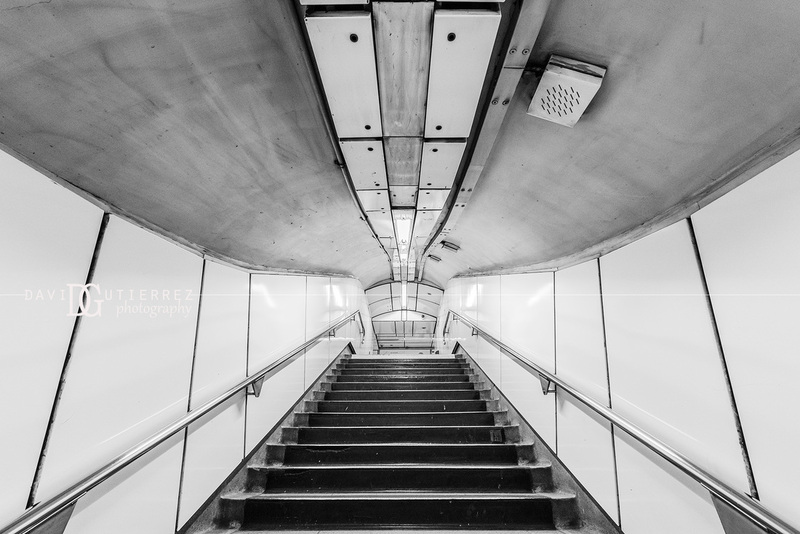 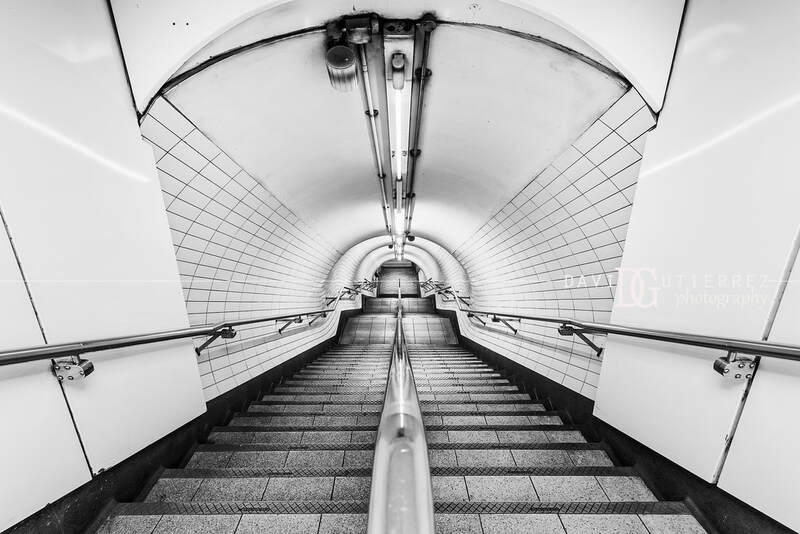 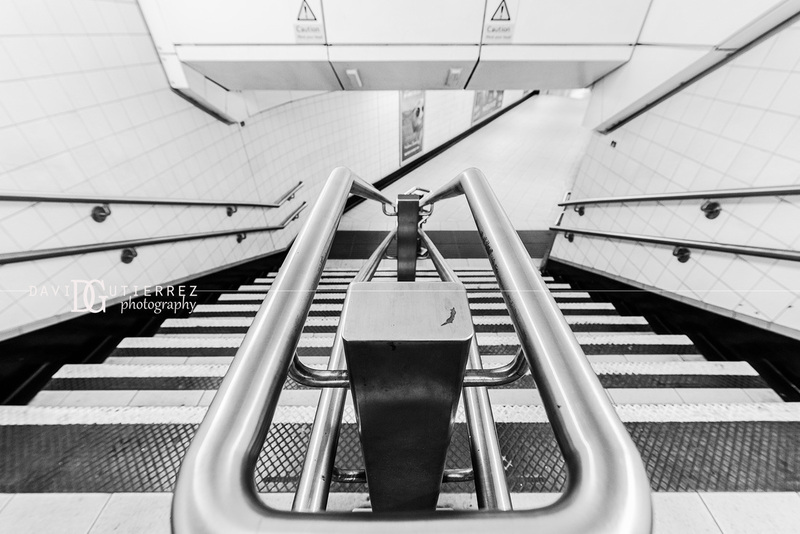 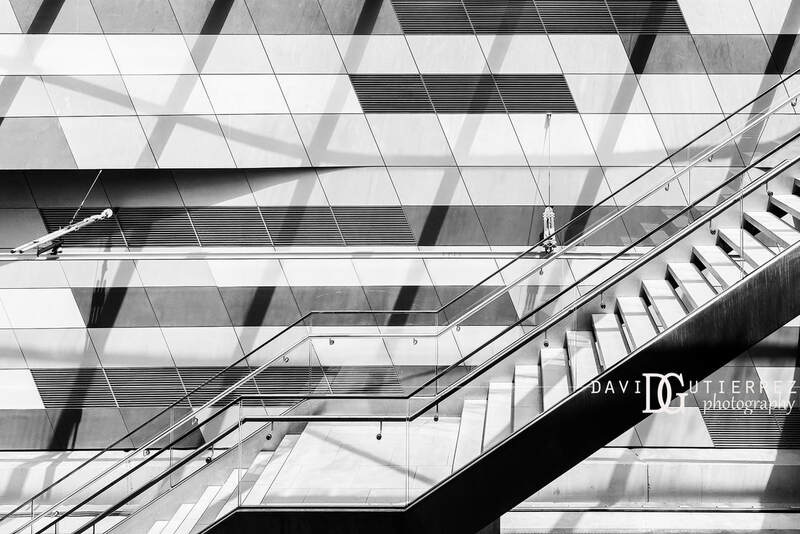 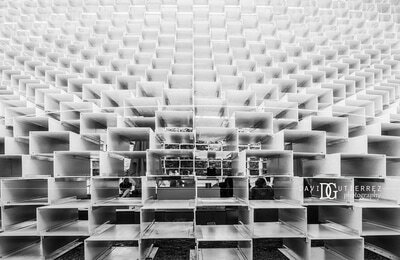 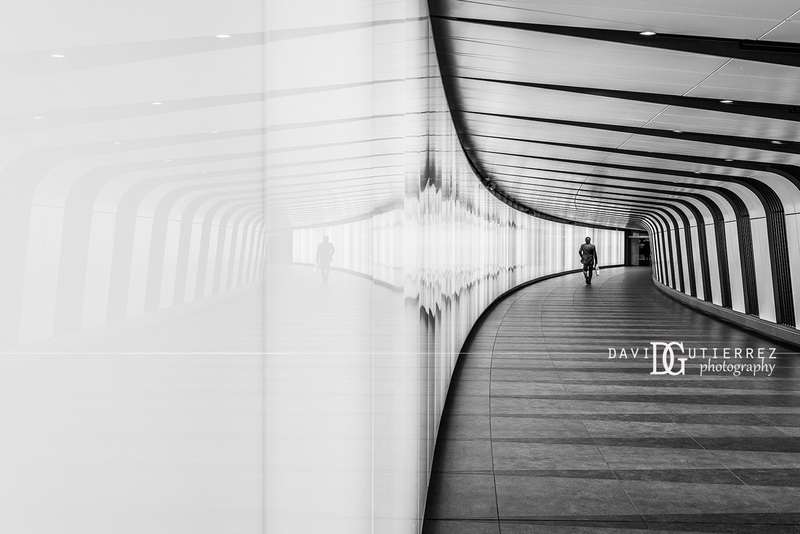 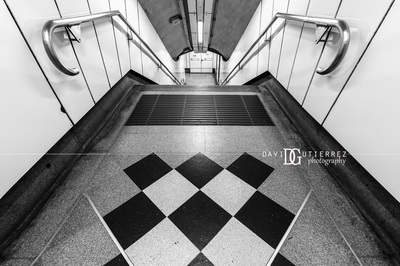 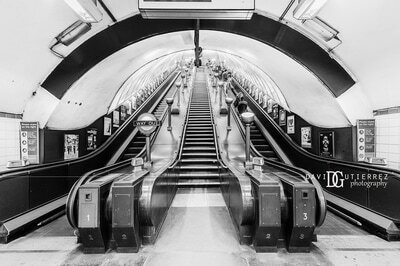 Black and white architectural photography by David Gutierrez, London architectural photographer. 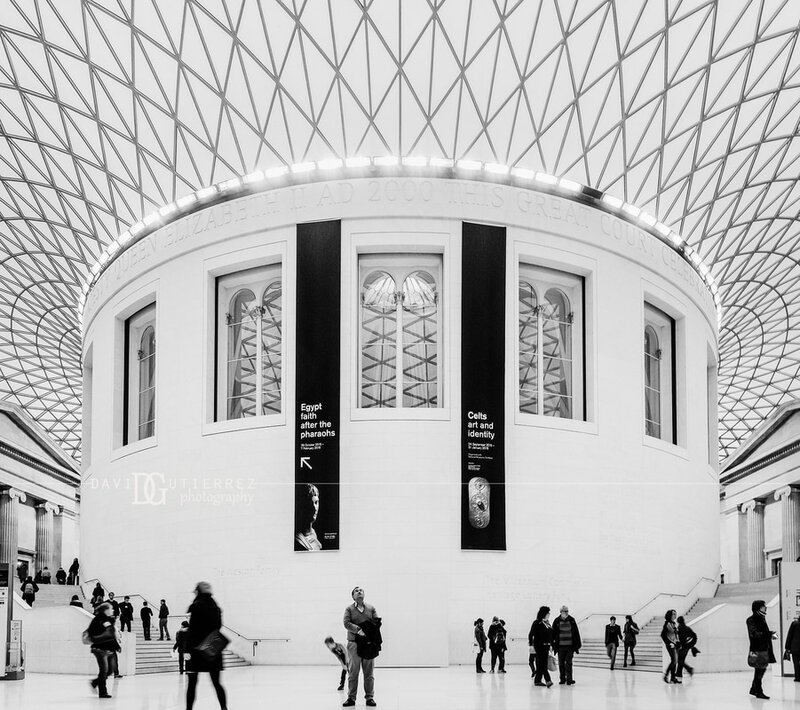 The invention of photography has allowed us to capture historical moments and also it has redefined the way we perceive ourselves and the world around us. 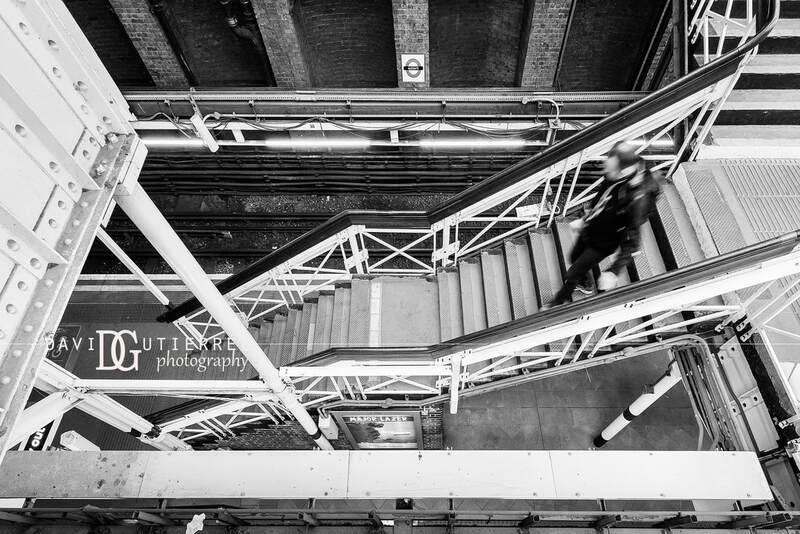 At this present time, since the birth of selfie and instagram, photography has been catapulted into a different meaning but the intention is still the same, the desire to communicate visually. 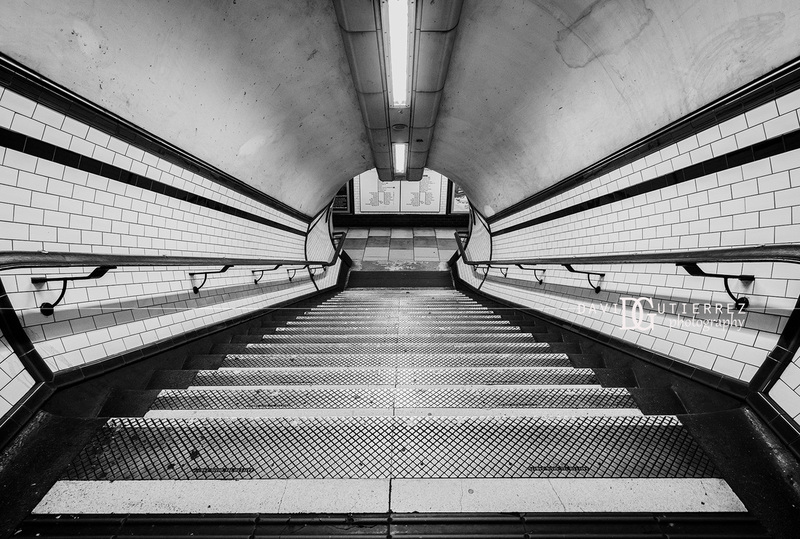 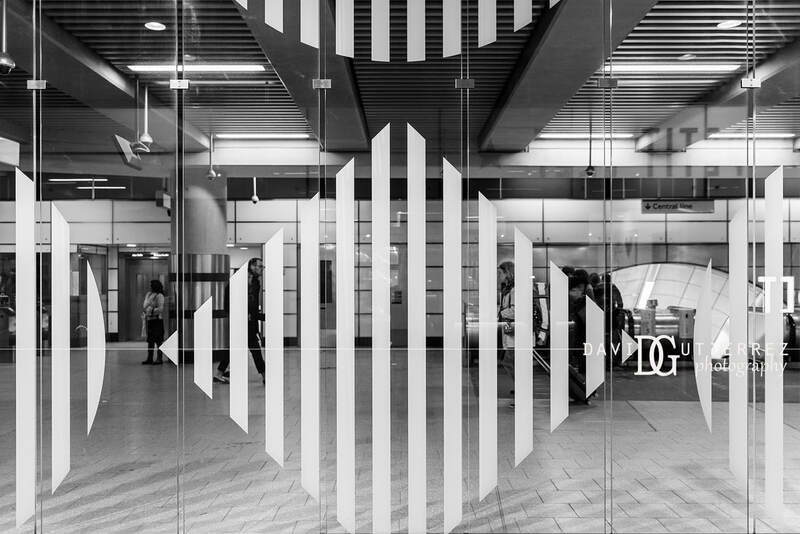 This series of black and white photography mainly taken in London Underground (a subject close to me) and it is my own interpretation of black and white architectural photography. 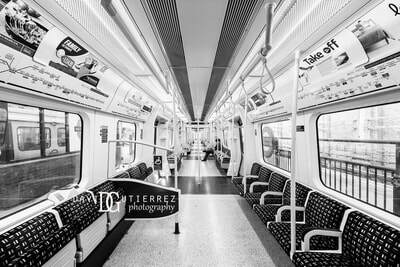 I guess, the intention is to tell a story of my day to day journey living in London. In a nutshell, it is a story of the tunnel that I walked through, the escalator that I used and the stairs that I climbed.